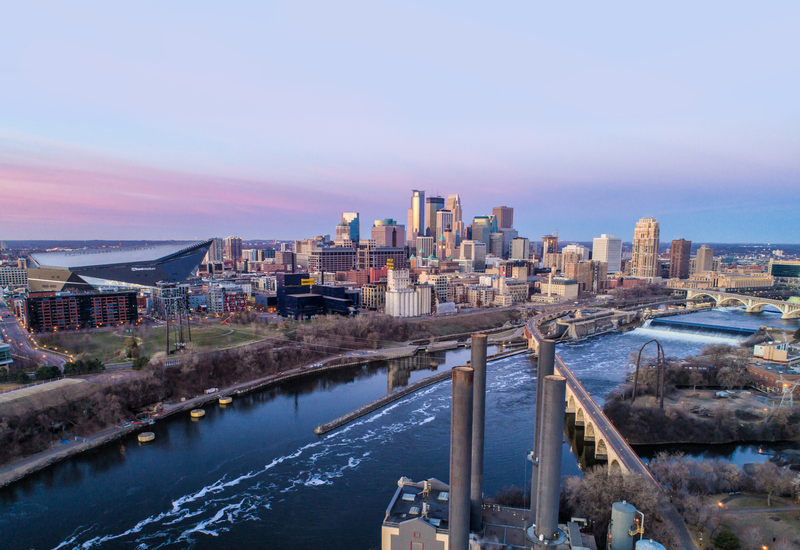 MINNEAPOLIS (January 2019) - Josh Feneis understands that going through the court process is a stressful time in a client's life and that an experienced litigator can ease that stress in two ways: 1) by providing clear information and recommendations about the options available and 2) by working effectively to obtain the best results possible for that particular client. Josh knows that clients have different perspectives and priorities so he strives to gain an understanding of what each client wants to achieve. Clients appreciate that Josh logically and concisely explains the legal process so that they know what to expect. When client choices are made, he digs in to strategically protect the client's interests and bring about the best results possible. 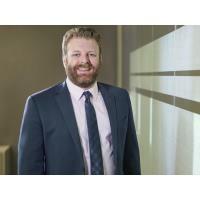 Josh has represented clients in high asset divorces, large real estate disputes, fair business practice disputes and commercial contract disputes. Josh focuses primarily in the areas of divorce, custody, business litigation for both small businesses and large corporations, real estate litigation and contract litigation, but handles many other types of litigation. Josh was recognized as a 2018 Rising Star by Great Plains Super Lawyers. He is licensed to practice in both Minnesota and North Dakota. Prior to joining Lommen Abdo, Josh practiced in Fargo, North Dakota and clerked for the Honorable Jay D. Carlson in Minnesota's Seventh Judicial District. Outside of his practice, Josh is a long-time season ticket holder of the University of Minnesota's football and basketball teams. He is looking forward to being able to walk from his office to watch Twins games in the spring and summer. Josh also enjoys spending time with his family, swimming, and attempting to learn golf from his girlfriend, who he says is much more talented than he is.